What is the purpose of the Gene Doyle Memorial Foundation? Simply put, it is the goal of the Gene Doyle Memorial Foundation to keep Gene’s spirit alive by cultivating and supporting kindred spirits who share his love of life and nature. The Foundation was established shortly after Gene’s death in November 1996 with a gift from one of Gene’s close friends. 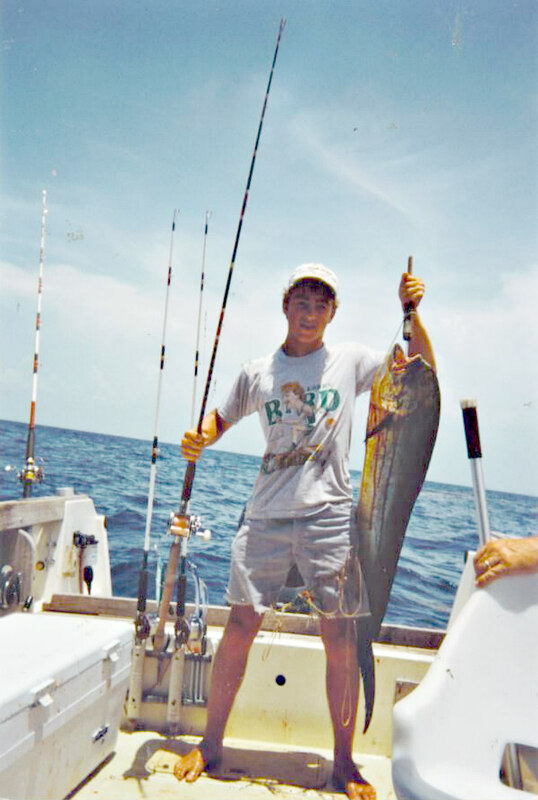 The idea of an Adventure Scholarship was conceived shortly thereafter, and the Fishing Tournament emerged as a perfect fundraising event. If you would like to become involved with the Foundation as a volunteer, please contact Robin Doyle via the link at the bottom of this page. The Foundation would like to offer sincere thanks to those who have given from their hearts. Your donations allow us to offer exceptional opportunities to 65 unique individuals with Gene Doyle Adventure Scholarships in the last 21 years. We are very pleased to offer additional scholarships with the added resources brought in by the annual Fishing Tournament.